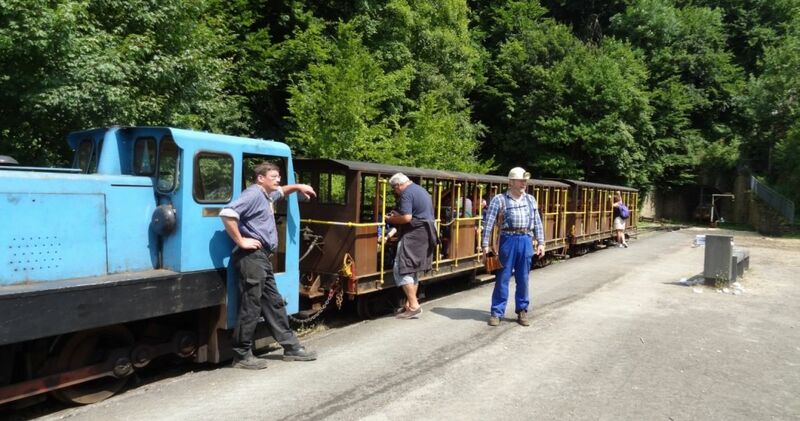 The mining train connects, over a distance of 4 km, the Fond-de-Gras and the former workers’ village Lasauvage. 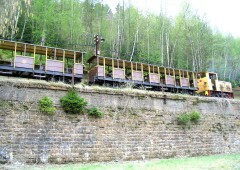 After passing through a small section of forest, the train enters the underground mine. The ride lasts approximately one hour and features a guided tour.